Welcome to our self-catering gites! Come to discover our gites in the heart of Sains, a peaceful Breton village at the threshold of Normandy. A self-catering gite is a house with self-contained accommodation. It can be rented per week, or for a weekend in low season. Our gites can accommodate 2 to 12 people all year long. 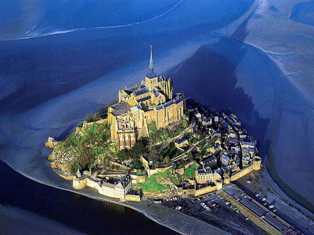 You will appreciate the quietness of the countryside and the proximity with numerous touristic sites like the Mont Saint-Michel, Saint-Malo and the beaches of Cancale. You can always be sure of a warm welcome from the owners. We hope to see you soon!